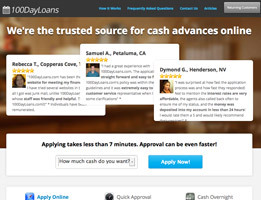 Home » Online Business Articles » Are Payday Loans Legit? 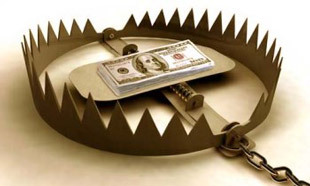 Payday loans have received a bad reputation for being high interest loans that take advantage of people when they are most vulnerable. 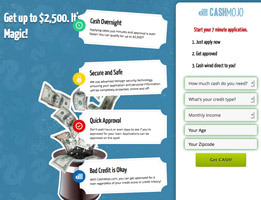 In reality, payday loans are a solution for a short-term cash need. 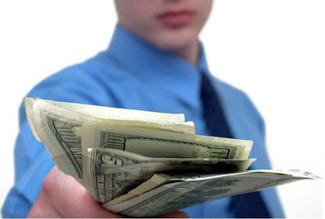 The amount of the payday loan is dictated by your personal application as well as your repayment history. Most lenders do not review your credit report and provide loans to even those with bad credit. Payday loans provide a cash advance to those who have an emergency cash need and are then repaid on the next payday when funds are available. The lender does charge interest and fees in addition to the principal amount of the loan. In the past, you had to go to a retail store to get the loan. 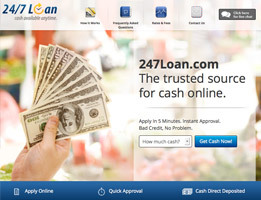 Now, you can apply for the loan, be approved and receive the loan money from the comfort of your home or office. Some companies even allow you to complete the process on your smartphone! First, you complete an online application and enter some personal information. Next, your application is reviewed. With the speed of the internet, the approval can be completed within a matter of a minute or two. Once approved, the lender will send you the loan paperwork via email for your review and approval. Once the paperwork is approved, the money can be in your account as soon as the next business day. It important to research the company you are going to use for a payday loan before agreeing and entering into an agreement with a lender. All terms and conditions should be clearly outlined in the loan paperwork. 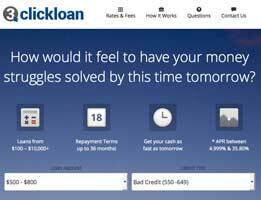 Look for a loan finding service that does not charge a fee. Most of the companies provide their services to you for no charge but then receive a fee from the lender. Remember to check for the security procedures on each website. Most have a special section detailing the actions they take to ensure your information is safe and secure. Many use encryption technology to make sure your personal material cannot be decoded and used inappropriately. Payday loans are short-term cash advances that can be the difference in an emergency situation such as unexpected bills or an expensive car repair. Often when things happen, friends and family cannot help you financially but a payday loan can provide the bridge until your next payday. They are not to be taken lightly, however, as the fees and interest can be quite expensive. 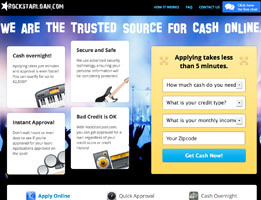 Make sure the site you are working with is a reputable loan finding service or lender. Do not agree to the loan without reading the terms and conditions and make sure to ask questions. 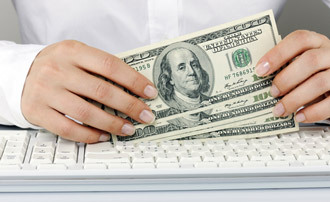 It is important to know our limits but payday loans are a legitimate source of short-term loans.